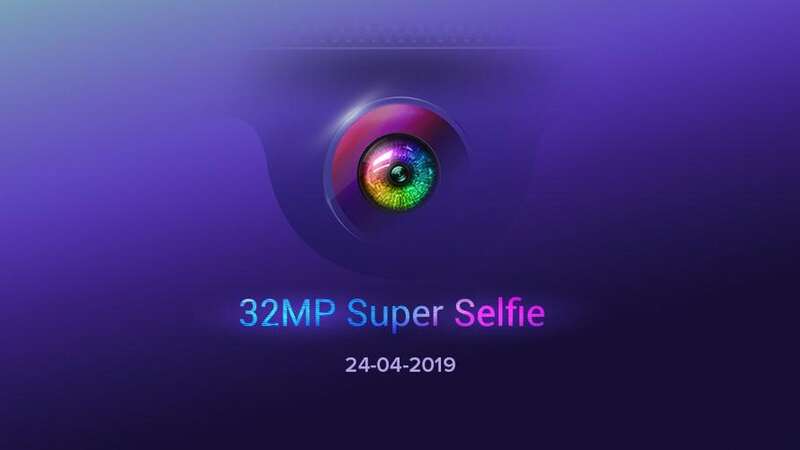 The Redmi Y3 is expected to feature an HD display with a drop-shaped notch housing the 32 MP camera. 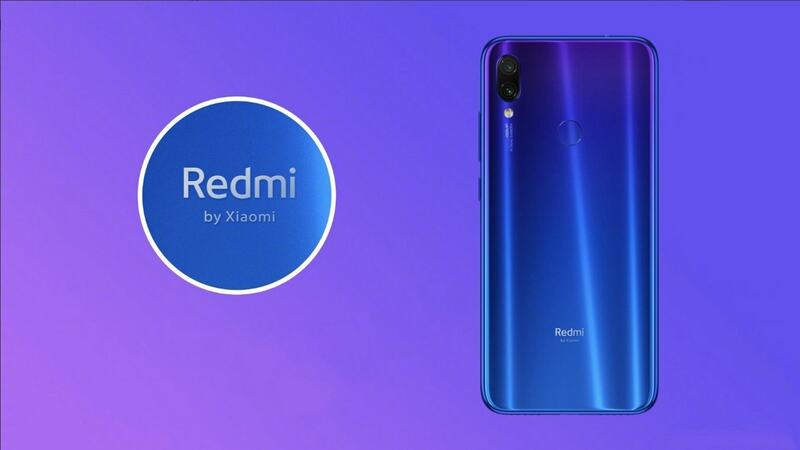 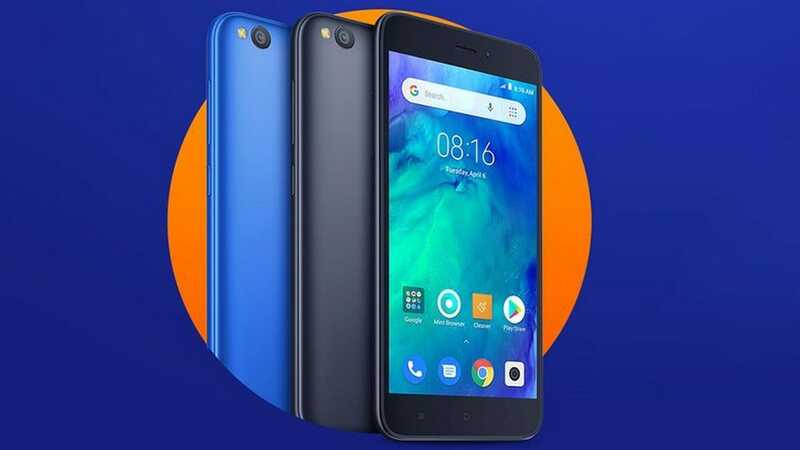 Once launched, the Redmi Go will be Xiaomi's cheapest smartphone sold in India. 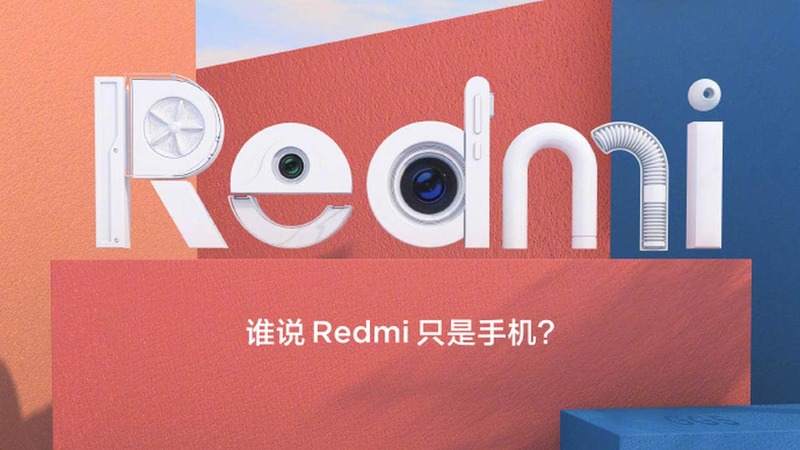 Nothing has been revealed apart from the fact that Redmi's flagship will feature a Snapdragon 855 SoC. 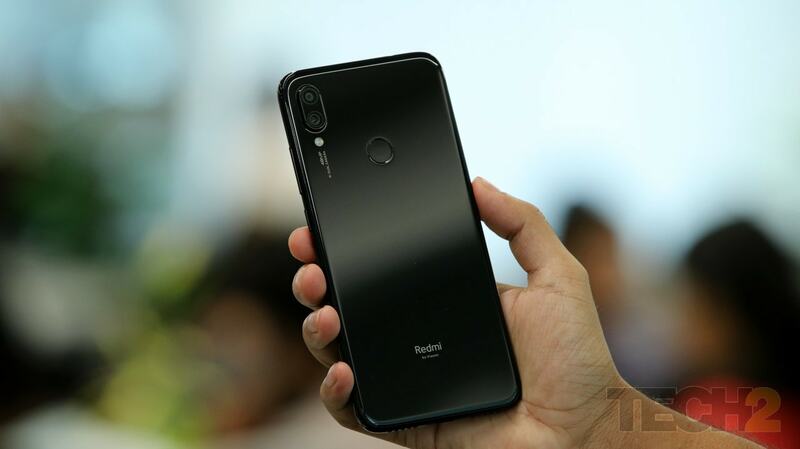 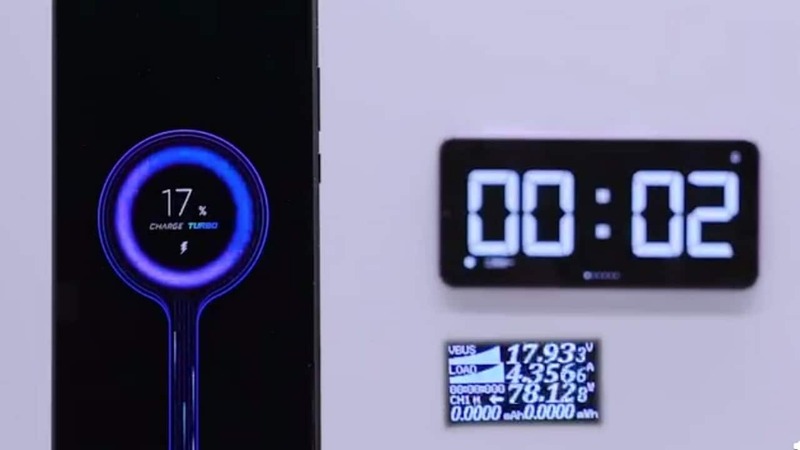 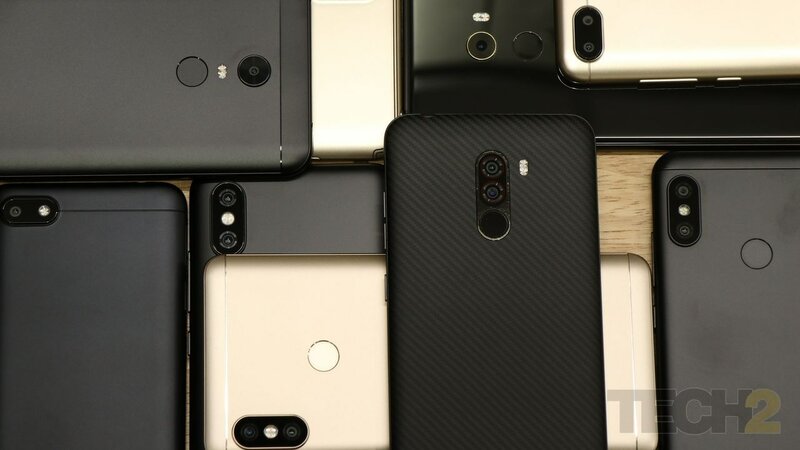 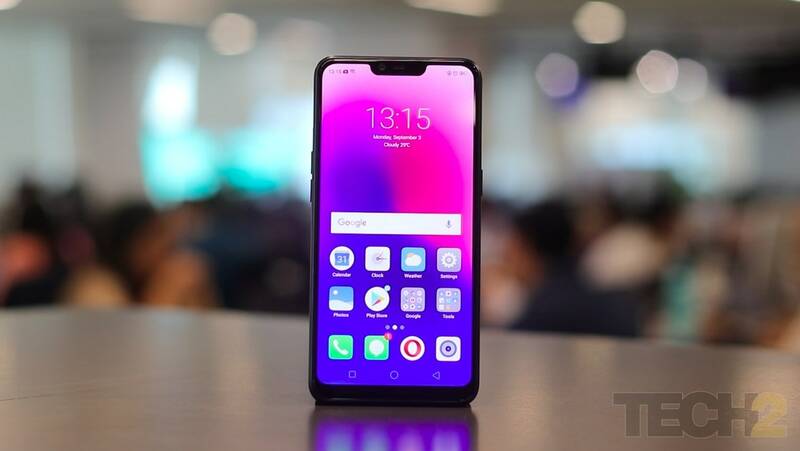 After the first flash sale on 4 September, Realme had announced that it sold 2,00,000 Realme 2 units.